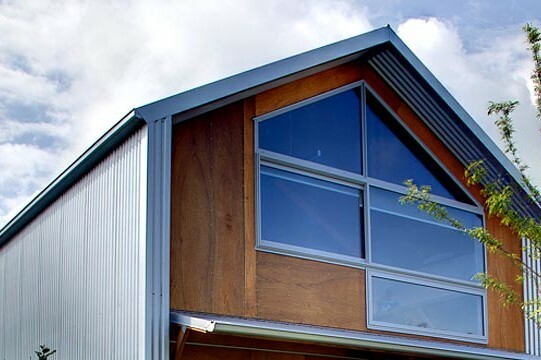 At Shed Boss Dunedin, we specialise in providing you with the best possible solution to meet your needs. 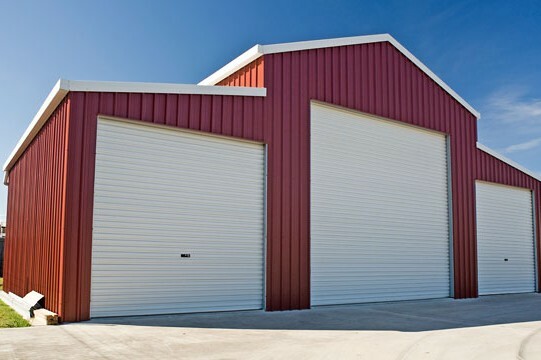 We custom build all types of jobs including factories, domestic sheds, and also garages & carports, lined or unlined, to suit your needs. The main partners in the business are James Crooks and Dave McKewen. James is President of the local Registered Master Builders and takes care of the construction side of the business, whilst Dave looks after marketing and customer inquiries. 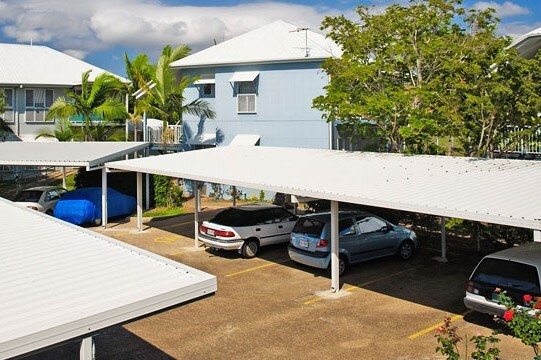 Specialist contractors where required in order to provide customers with the best job at the best price.Whether it be a carport through to a large commercial building, we take pride in ensuring you are looked after throughout your whole project. You will not only be purchasing a shed but rather a Shed Boss experience. Receive the strongest and best Value for money shed on the market. 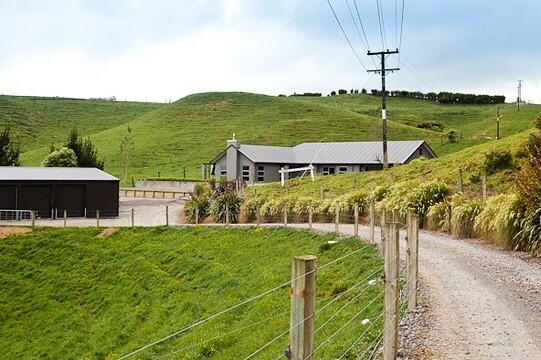 Shed Boss Dunedin covers all Dunedin City and Clutha District Council areas. We can also supply kit set only buildings if required.